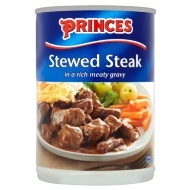 The Princes Company specialises in producing good quality tinned food and microwave ready meals as well as offering a range of fruit juices. 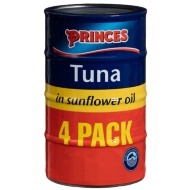 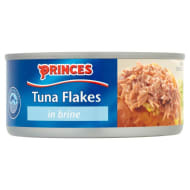 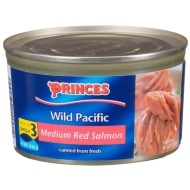 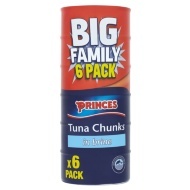 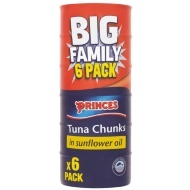 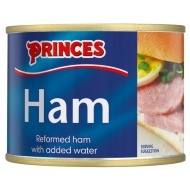 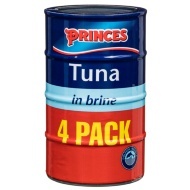 Princes tinned food are available in a variety of products, the fish range includes tuna and salmon. 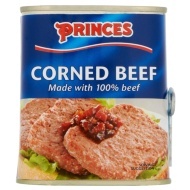 The meat, pies and ready meals include steak pies, corn beef and hot dogs, and a choice of sandwich pastes. 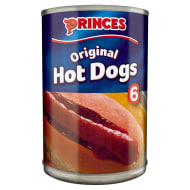 Plus they offer a great choice of tinned fruit and vegetables.